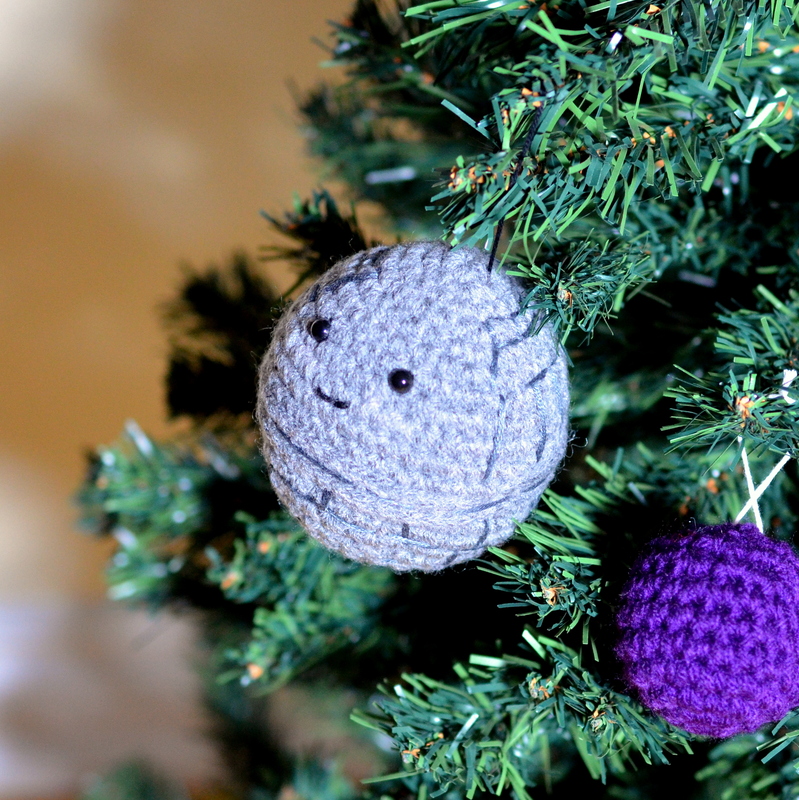 Cutest Little Death Star Christmas Tree Ornament! 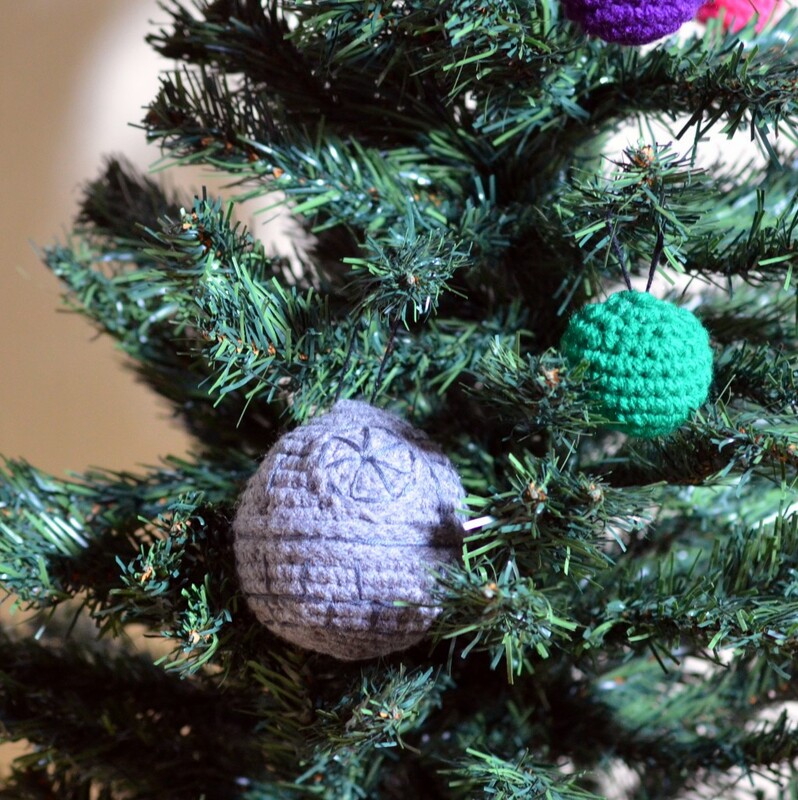 That’s right, the mini Death Star has made its way into the plastic branches of my Christmas Tree, just waiting for a stray ship to fly by. 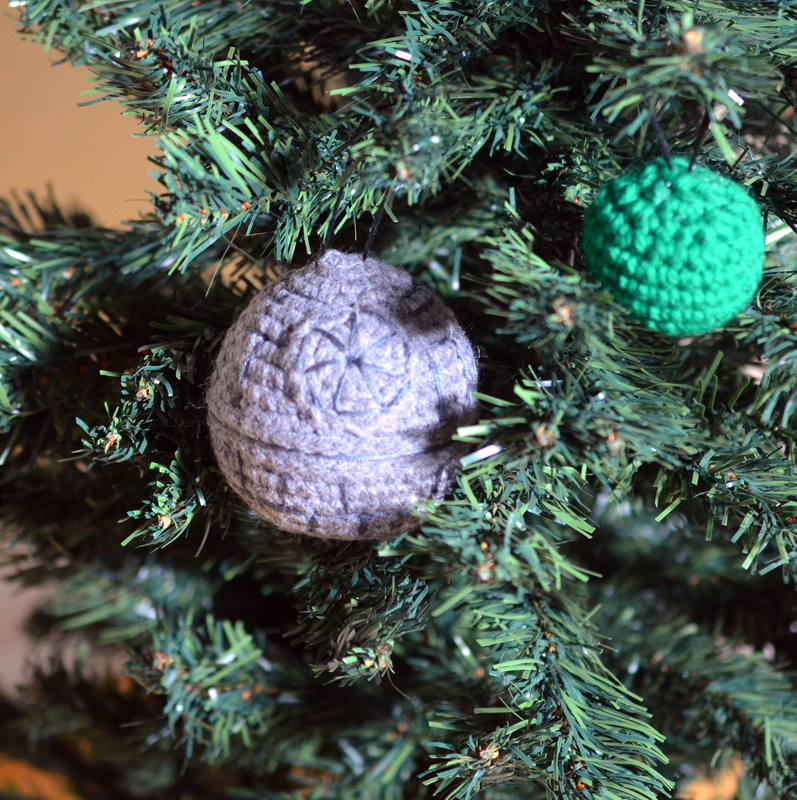 Isn’t it awesome having a Death Star as a tree ornament? Never thought I’d combine Christmas with Star Wars but there you have it! You can find the pattern for the little Death Star here.